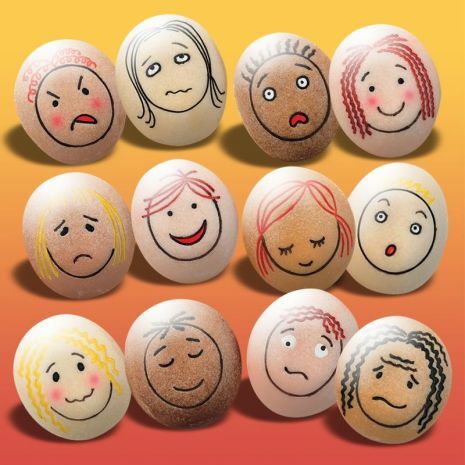 Emotion stones are a set of stones decorated with faces, helping children to recognise facial expressions and empathise with others. These can be purchased online or easily made by the healthcare professional. The stones are a starting point to help children identify facial expressions and emotions in others and themselves, and can be used to engage children in discussion about their feelings.